Experience Balinese adventure, wildlife, culture, and cuisine all in one day on a small-group 8- to 10-hour tour. There’s something for everyone to love on this well-rounded itinerary, which makes it perfect for families and friend groups with varying interests. 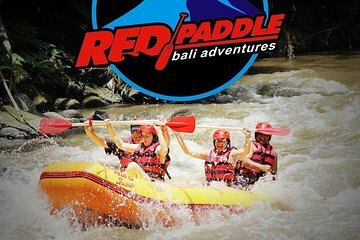 Enjoy the thrill of rafting down the Ayung River, get friendly with monkeys, sip the best of Balinese coffee, and more.